Shaan Muttathil is a renowned makeup artist. Shaan does the makeup stuff in Bollywood movies hence he has made a lot of friends there. Recently, he celebrated his birthday and a lot of Bollywood stars joined him in his birthday bash. 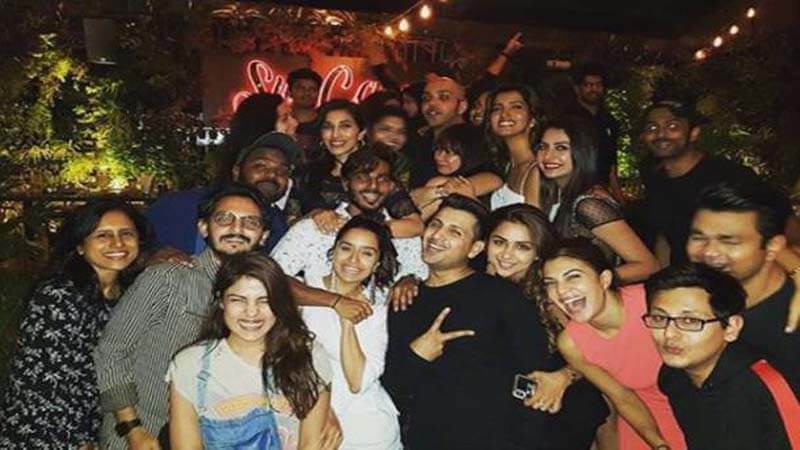 Most of the guests in Shaan Muttathil’s birthday bash are the new generation stars of Bollywood. 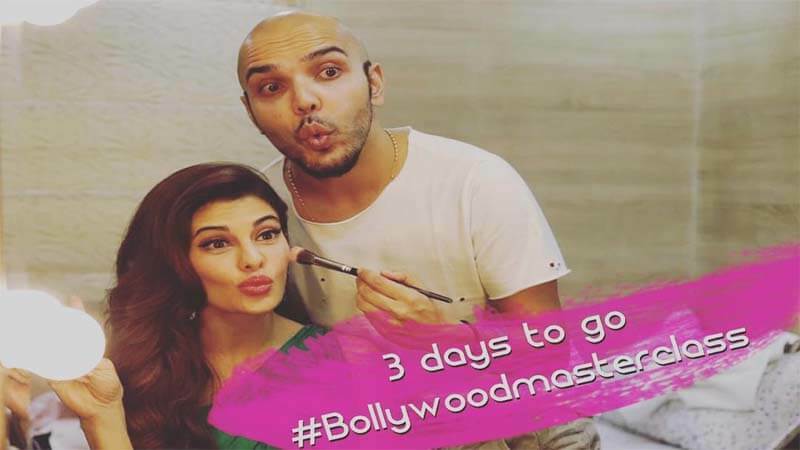 Shaan Muttathil shares a deep bond of friendship with Bollywood diva, Jacqueline Fernandez. Their Instagram feeds are the proof of their friendship. They usually post pictures and share Instagram stories together. Undoubtedly, Jacqueline was excited about the birthday of his buddy. The makeup artist, Shaan Muttathil is also a close friend of Kartik Aaryan and Shraddha Kapoor. 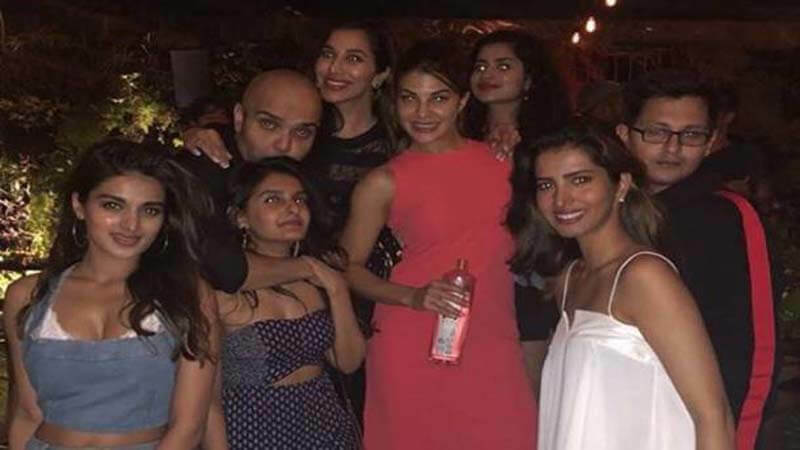 These stars appeared in his party and judging by the photos uploaded by Shaan, it is clear that they had a great time. Jacqueline Fernandez and Shraddha Kapoor were seen chilling together and clicking selfies. And along with the two top Bollywood divas, there was the rising star Kartik Aaryan, who recently had a great success with his movie, “Sonu Ke Titu Ki Sweety”. 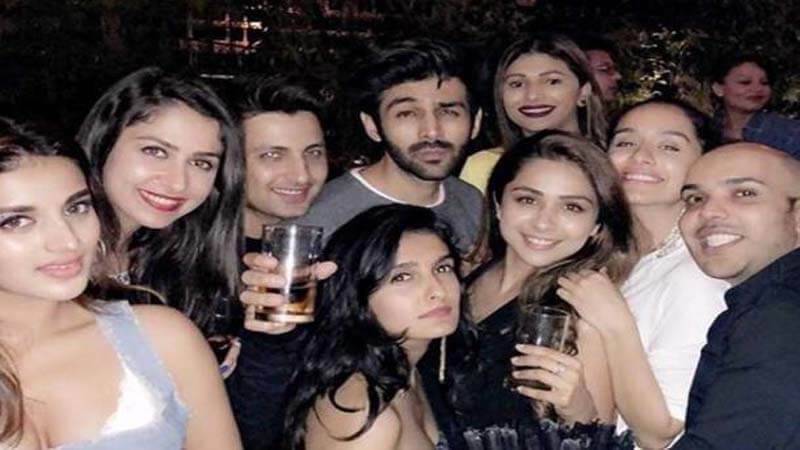 Nidhhi Agerwal was also seen having a great time in the party. She made her Bollywood debut back in 2017 in Tiger Shroff starrer Munna Michael which is an action dance film. The popular fashion Designer Sonaakshi Raaj was one of the guests in the party she was seen chilling in the group. Usually, the Bollywood stars get together under one roof during the award shows. Well, this time they dazzled the birthday bash Shaan Muttathil. They made the event unforgettable. What do you say about this? Share your thoughts in the comments. 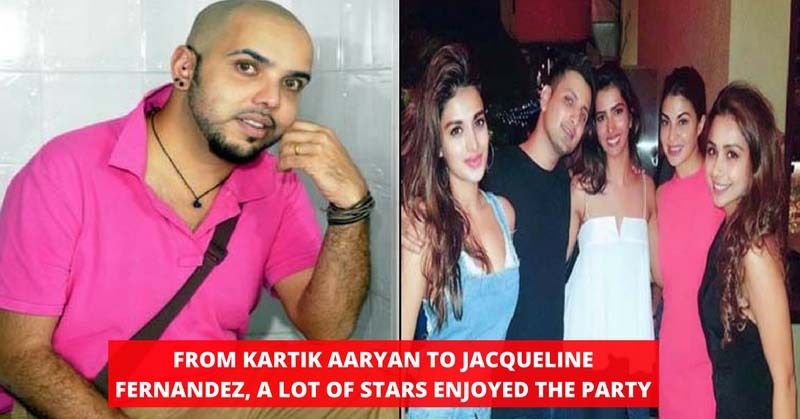 Check, out what Disha Patani said about Jacqueline’s performance in Ek Do Teen.